Most babies who are born with A Sound Beginning are born beautifully different, using their womb song to create transitional musical birthing. 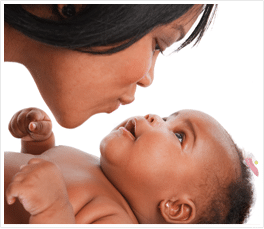 Bringing your baby into a womb song filled birth environment, usually means a baby who does not cry, is peaceful, highly alert, and shows distinct recognition of their Womb song. 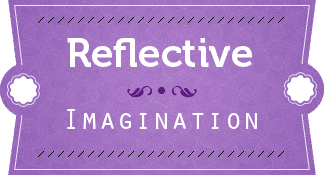 During the 7 weeks of the program, Musical Bonding is your time to connect with your unborn baby on a deep emotional level, using your voice, as you play your Womb Song. 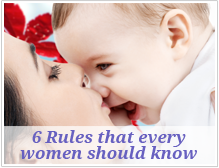 Your unborn baby will begin to learn and bond with your voice and lullaby. You will be forming a musical bond that will carry on throughout your pregnancy, during birth and into infancy. Babies dance in the womb! When you Start and How Often you Conduct Musical Bonding. How to reach Your Baby with Your Womb Song. 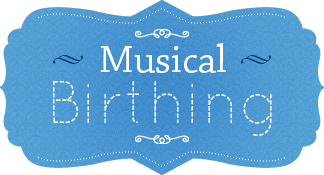 Transitional Musical Birthing: During Labor, Delivery and at the Hospital. The Womb Song after Birth in the Hospital. Helping Baby Adjust to New Environment. Calming Crying Baby with Womb Song. 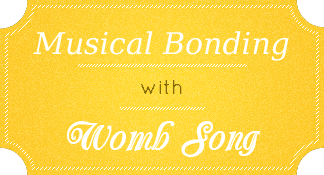 You will learn and be instructed for how and when Womb Song will be played during Labor. You will learn and be instructed for how and when Womb Song will be played during Delivery. Your Womb Song’s familiar sound can help reassure your newborn and infant and should make the transition from the secure pulsating, noise filled womb-world to the awesome outer world of chaotic sounds (or deafening silence), much easier. When heard at the time of birth, the Womb Song can reduce newborn stress. Over the first weeks of life, it will continue to help newborns gradually orient to the new world. With a fussy baby, it can reduce discomfort and crying. 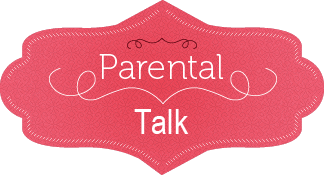 For most babies the calming effect seems to last for about the first six months, but we are hearing from more and more ASB parents whose babies are calmed by the Womb Song for the first year and sometimes longer. In both natural and recorded form, the warmth and familiarity of your softly sung Womb Song is a tremendous source of comfort.